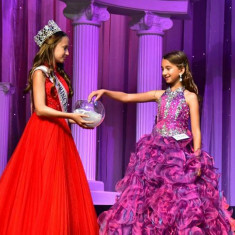 Princess of America Minnesota, Wisconsin, and Great Lakes is the official preliminary pageant to the national Princess of America pageant. 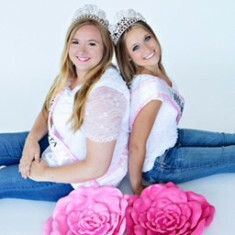 State winners will advance to the national pageant in Branson, Missouri! Ages 4-24.